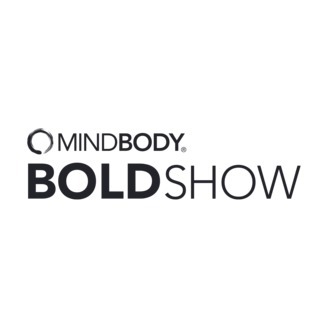 The MINDBODY BOLD show features content from some of the best minds in the business world. Stay in the loop and catch every episode by subscribing. When Daniel Nyiri came to America, he had just $150 in his pocket. Now, he’s running a 5-location fitness business and generating a seven-figure income. 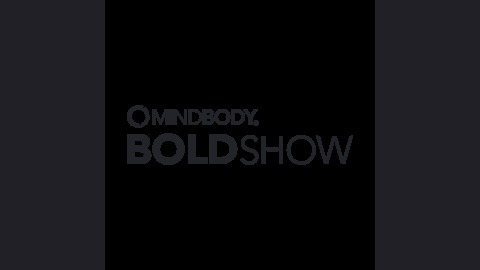 In this week’s episode of the BOLD Show, we discuss how he grew his business so quickly.